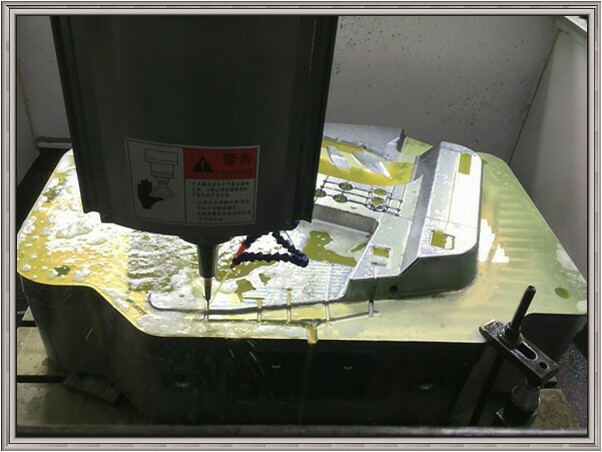 Loxin utilizes the latest, state-of-the-art equipment and machinery to deliver you the most efficient and expeditious means of manufacturing. 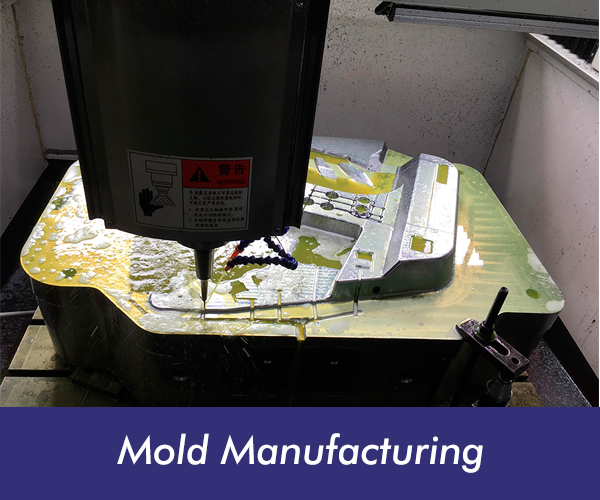 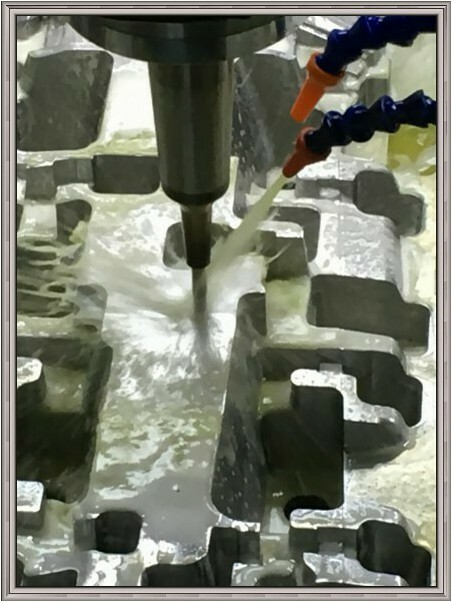 Our team is staffed with highly skilled and experienced mold makers, they are well adapted to the rigorous demands of tight tolerances and short lead-times, whether your need is for prototypes or high volume production tooling. 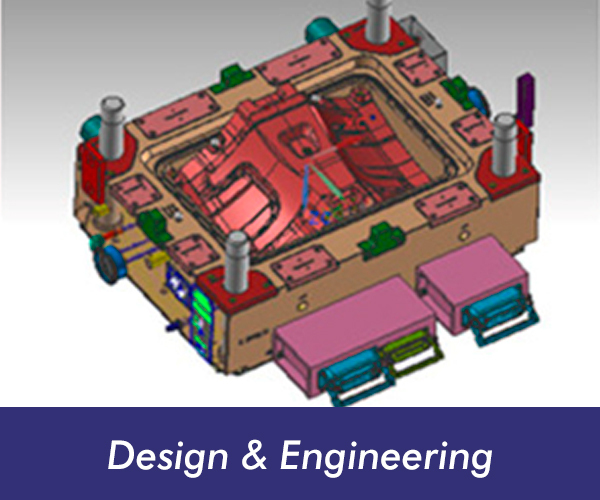 Our skillful workforce combines with strict process control secures our molds at high quality level. 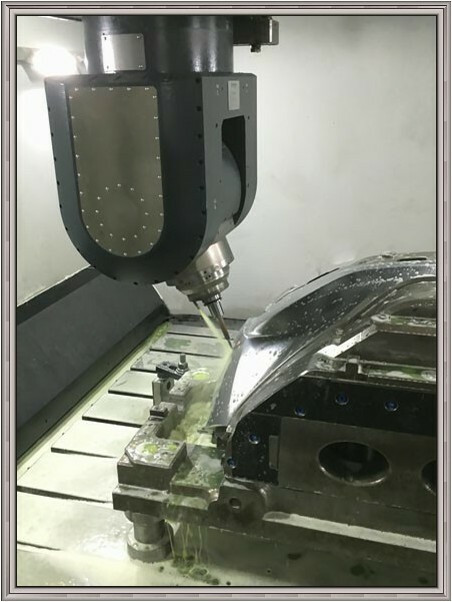 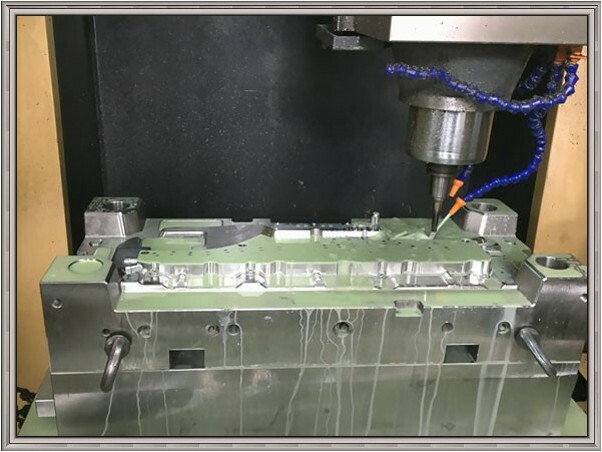 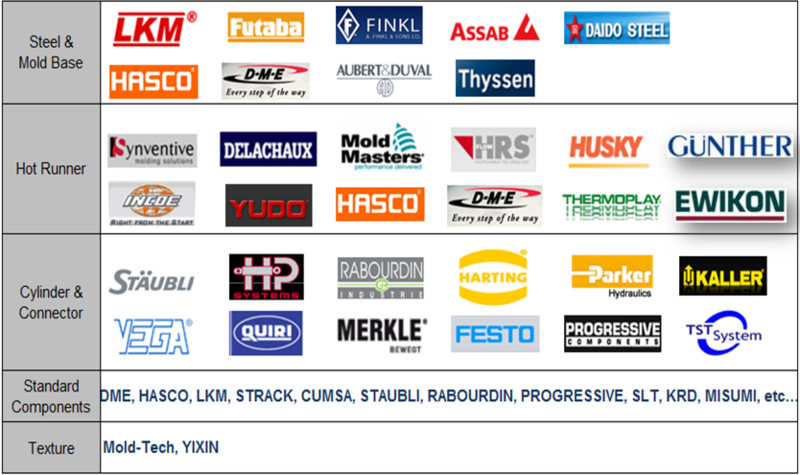 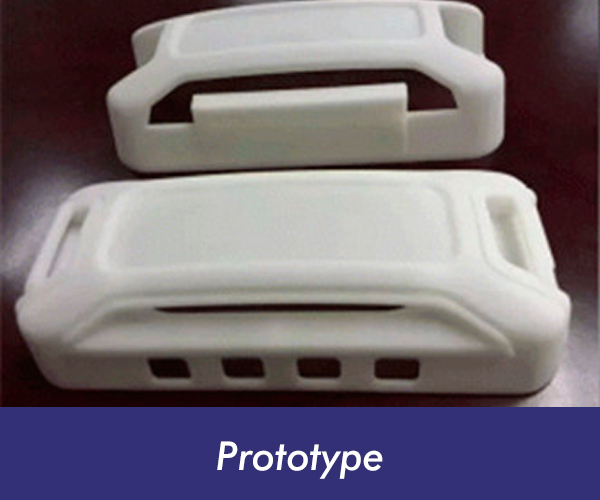 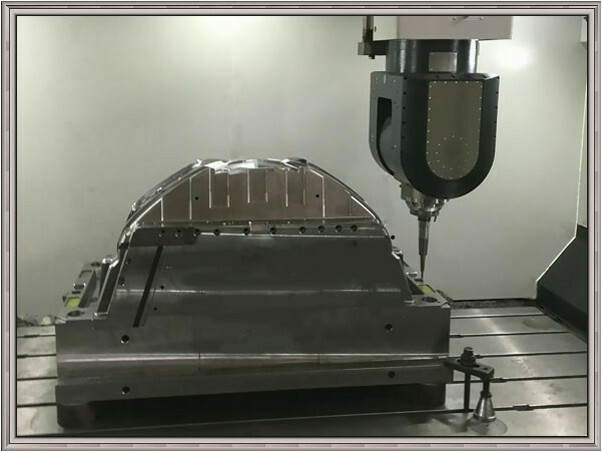 We sell not only molds, but also techincal support, efficiency, speed and quality. 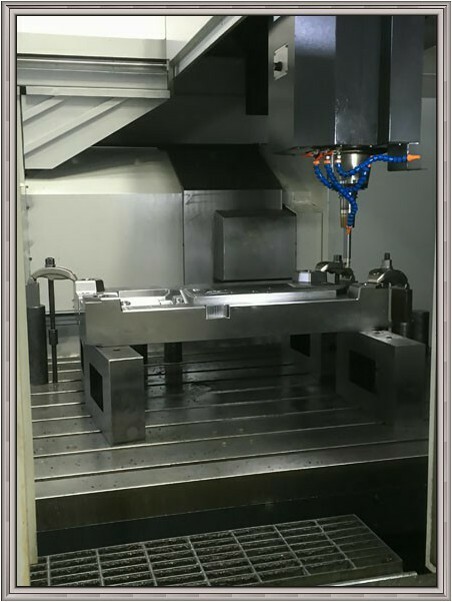 International standard steel and components are widely used in our molds!